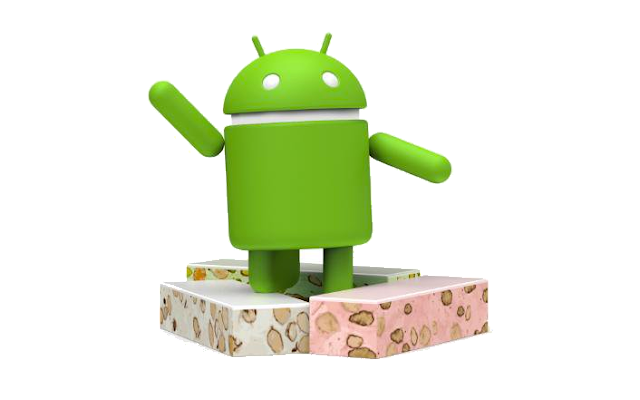 Google is now all set to reveal Android 7.0 Nougat Officially and the same will be available for Compatible Nexus Devices, Just after the release. 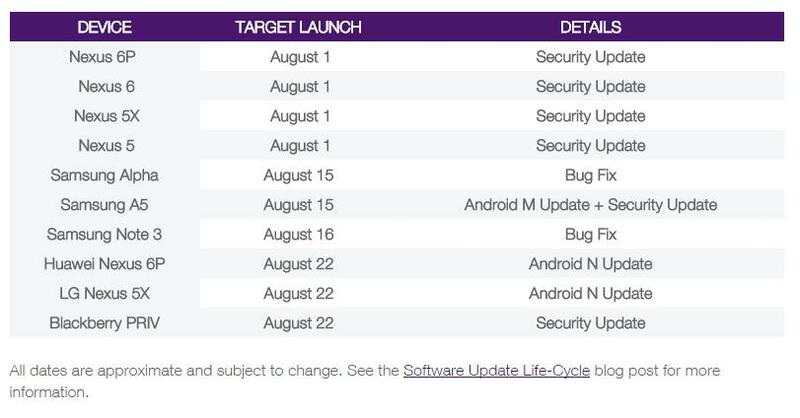 Well, Google might release Android Nougat on August 22nd. 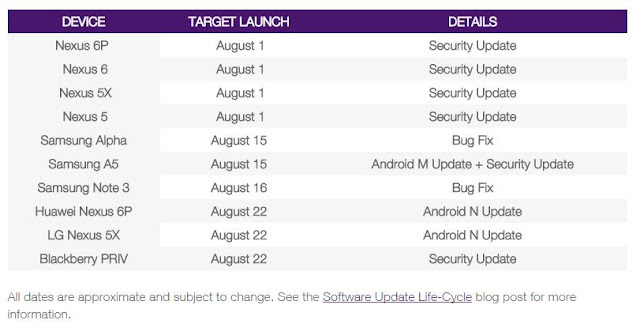 Telus Software Update Schedule shows that Android 7.0 Nougat will get rolled out to Nexus 6P and Nexus 5X on Monday, 22nd August. So, It seems that we'll see Android Nougat Official Announcement and Rollout for the same on Monday.